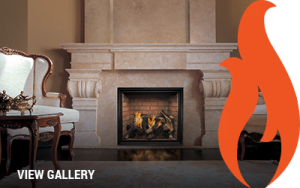 Gas fireplaces have taken a great turn towards realism and true custom design. 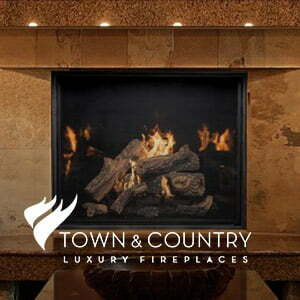 The fireplace industry has made the design and feel about the customers wants and needs. 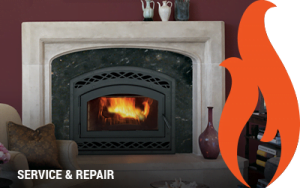 At United Brick and Fireplace, we want to let you in on some great details why to choose a gas fireplace. Gas fireplaces are just as convenient as a television is today, a gas fireplace is as easy as sitting back and touching a button; you can control the heat output along with many more options such as fans, accent lighting, and some even allow you to turn on separate burners. Gas fireplaces allow you to heat your home in the most efficient ways by using smart thermostat heat and setting your temperature. Did we mention how the flame eases back to dwindle off like a real wood burning fireplace!? With a gas fireplace you will save money. Some manufactures have an app for you to control your fireplace with your smart phone. To learn more about our Learn more about our manufactures below or stop in today. A fireplace is a fireplace is a fireplace. Unless, of course, that fireplace happens to be a Mendota gas fireplace or gas fireplace insert. 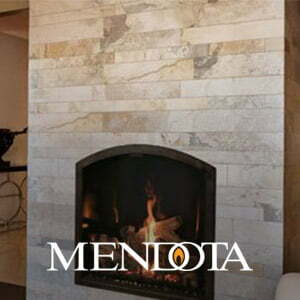 Every Mendota fire burns with the quiet confidence of a century-old tradition of craftsmanship and gas technology. Look closely, and you’ll find details such as true full-seam welding, heavy-gauge steel and careful hand assembly that deliver on the promise of a lifetime of comfort. 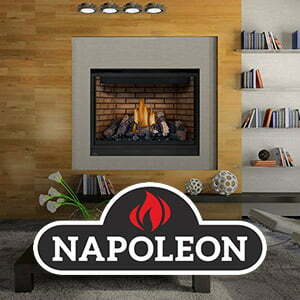 Napoleon Gas Fireplaces are designed to provide you absolute comfort and control at the touch of your fingertips. When you install a Napoleon gas fireplace you can rest assured that you will enjoy a lifetime of instant comfort with reliable performance year after year. 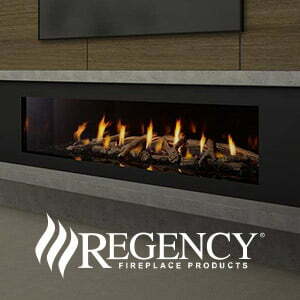 Regency strives to be a world leader in the design, manufacture, and marketing of hearth products. We use only the finest materials in our manufacturing facilities; taking pride in building a reliable, quality product. 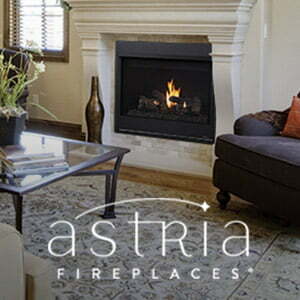 Astria manufactures fireplaces with sophisticated design and industry-leading quality and performance. 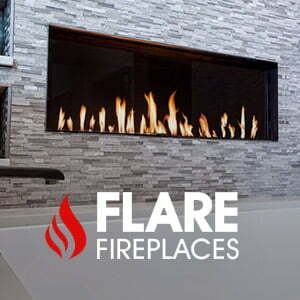 Our full line of gas fireplaces, wood fireplaces, electric fireplaces, gas log sets, and chimneys are designed to complement and enhance the unique style of any room or outdoor space. 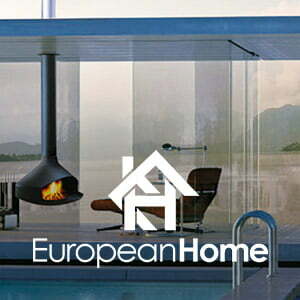 At European Home our beautiful gas & wood fireplaces are thoughtfully designed and expertly crafted. Our collection of stylish & unique fireplaces come from leading manufacturers across the globe, including Element4 (Netherlands), Focus Fires (France), Gavin Scott (UK) as well as our own brand name line made in New England. Ideal for those who are building or renovating and who prefer a unit that is integrated into the architecture. 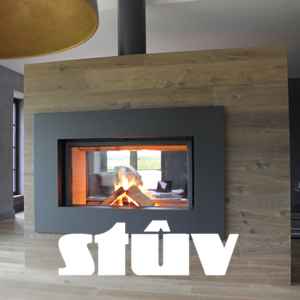 Since 1983, Stûv has focused its efforts on developing a contemporary approach to the fireplace. The simplicity and clean lines of Stûv’s first fireplaces were the signature of the company’s pure and minimalist approach, a philosophy that still prevails today.